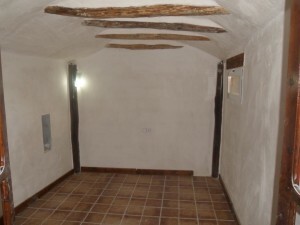 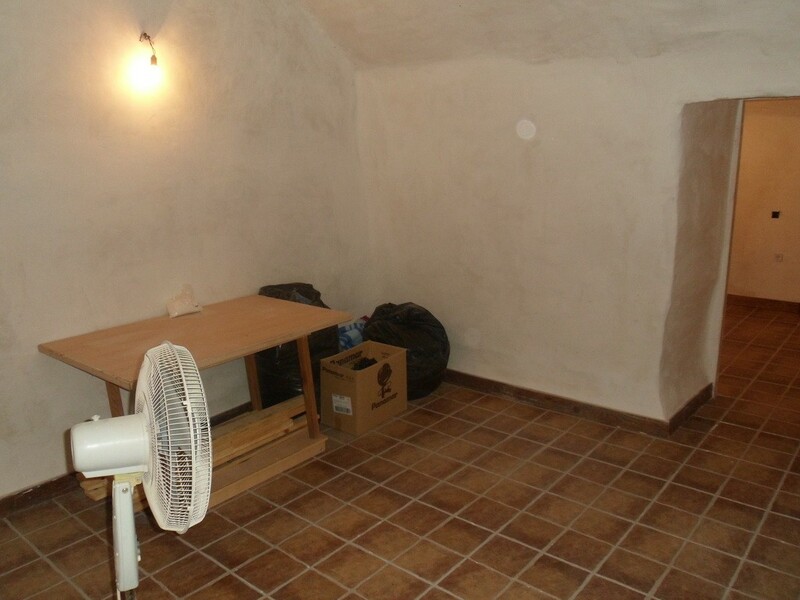 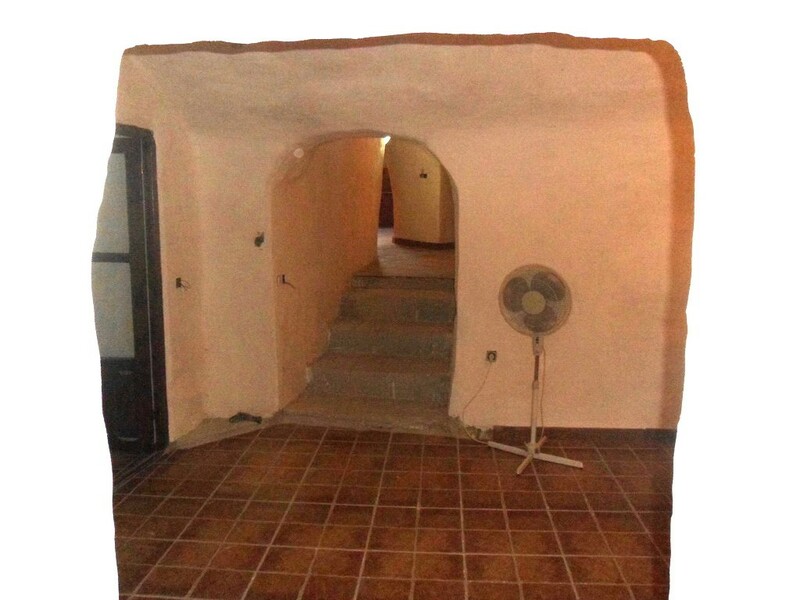 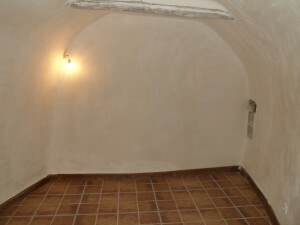 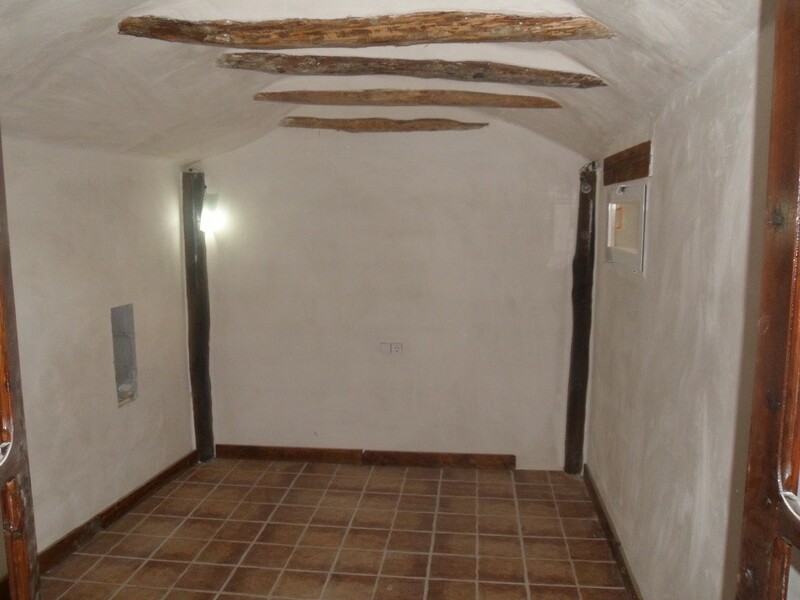 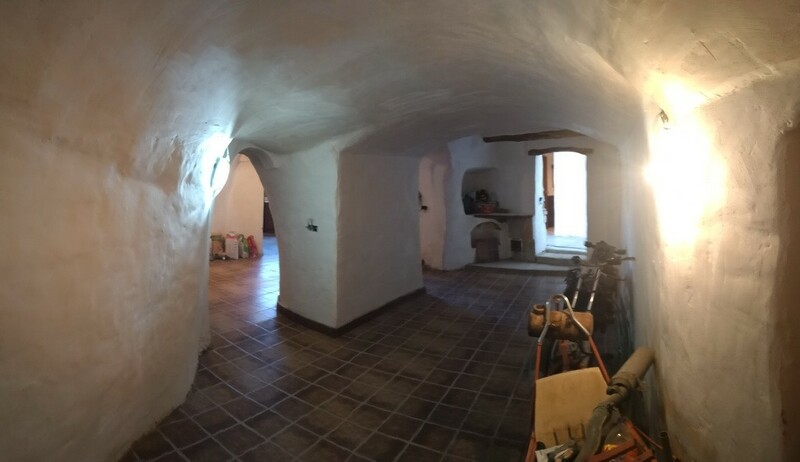 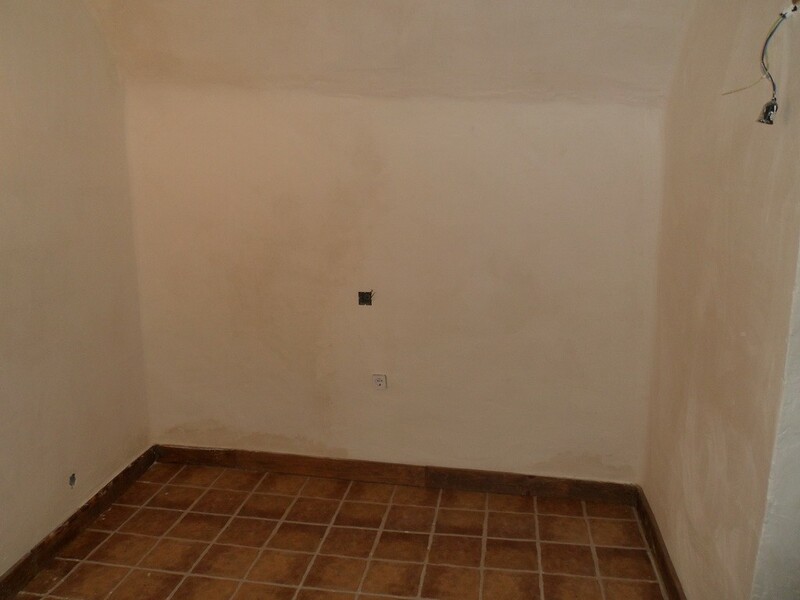 Partially restored cave house with 4 bedrooms just 65,000 euros!! 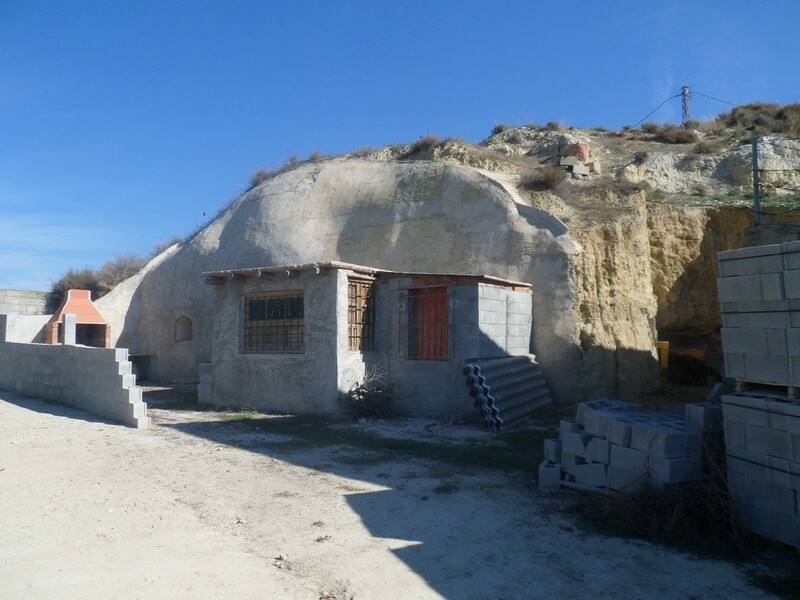 This spacious cave house is located in Cortes de Baza. It has a lovely layout and has been beautifully renovated. It is spacious and has lots of natural light. 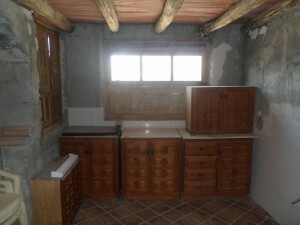 It has 4 bedrooms, one with dressing room, living room with fireplace and oven, large kitchen and bathroom. 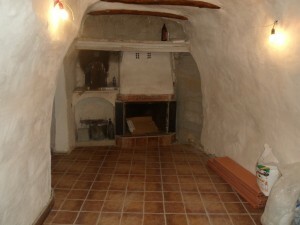 Outside, there is good outside space to the right of the cave including a barbecue area. 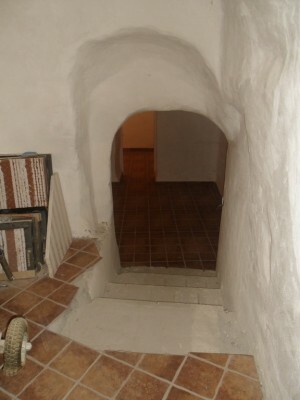 There is water and electricity to the door which needs connecting. 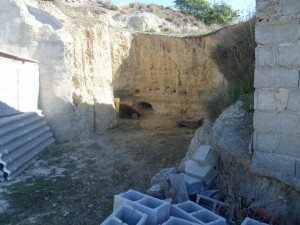 Sewerage is already in place. 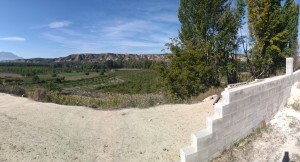 The cave is situated in a position with no passing traffic and there are beautiful countryside views from the property. Cortes de Baza is a very unspoilt, historical village situated on the north point of the beautiful Negratin Lake. 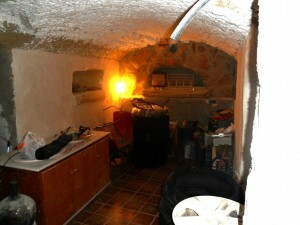 It has all the usual amenities including a weekly market on Saturday mornings and around 3,000 inhabitants.